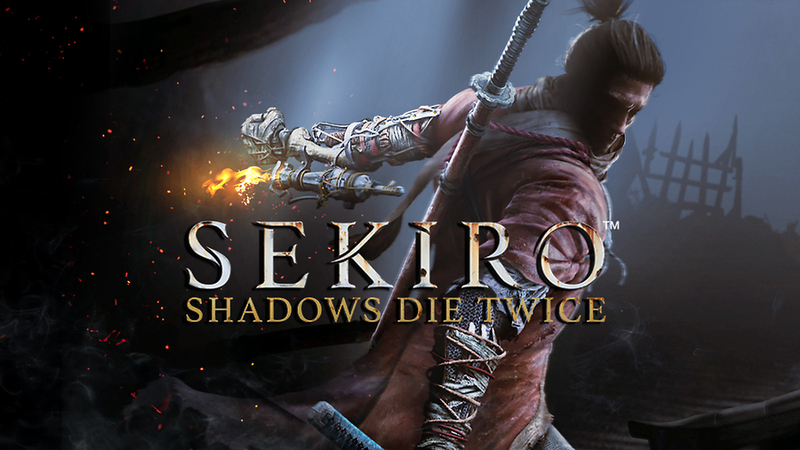 Sekiro: Shadows Die Twice (March 22nd, 2019) - "its nothing like a souls game"
"In Sekiro: Shadows Die Twice you are the “one-armed wolf”, a disgraced and disfigured warrior rescued from the brink of death. Bound to protect a young lord who is the descendant of an ancient bloodline, you become the target of many vicious enemies, including the dangerous Ashina clan. When the young lord is captured, nothing will stop you on a perilous quest to regain your honor, not even death itself." Untethered from the expectations that come with a Dark Souls or Bloodborne game, FromSoftware was able to create a game that maintains the studio’s unique identity while allowing them to explore interesting new mechanics and ways of telling the story. Sekiro is challenging, but fair—a game with the goal of allowing the player to grow, rather than the avatar. It blends mechanics and narrative in a way that is too rare in games today, allowing for a deep level of immersion that begs for just one more clash of blades no matter how difficult the encounters get. Seeing each one to its bloody finish is well worth the trials it takes to get there. Sekiro: Shadows Die Twice is a truly new expression of the design philosophy that FromSoftware has spent years refining. Shifting gears a bit in the setting, story, and gameplay, the spirit of Dark Souls is still clearly the driving factor here. Fans will eat up every single second of tense combat, lore-rich environments, challenging and puzzle-like boss battles, and stealth-killing enemies from above. But those who aren’t looking to spend hours expertly perfecting their combat skills might find some serious frustration throughout. With less of a boss-battle focus and a better target-lock this would be ninja gaming perfection. Even with that though, it’s pretty damn close. Last edited by Sephiroth; 03-21-2019 at 10:12 PM. I will be updating the OP with reviews and co-op instructions closer to release. I will also update with additional media and more information about the game. 2019 GOTY without a doubt. His trick arm could turn into an Uchigatana. You don't know yet. I'm more of a Ghost of Tsushima hype kind of guy. I been wanting a realistic open world Samurai game, so that's my most anticipated. This looks rad though. Look's great of course but i'll wait for a price drop to pick it up. 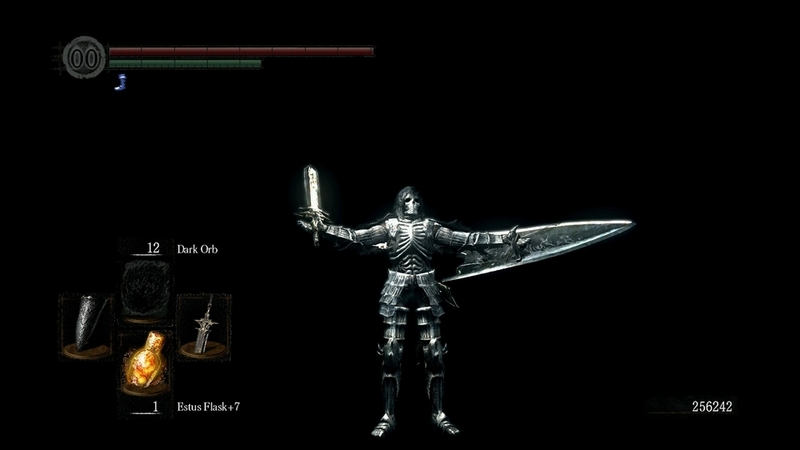 Why did you link Dark Souls and Bloodborne? Does this play like Nico? Or like Shadow of War? My sarcasm detector is broken. I don't know how to respond. Please advise. What style gameplay is this? Last edited by Sephiroth; 03-14-2019 at 12:58 AM.